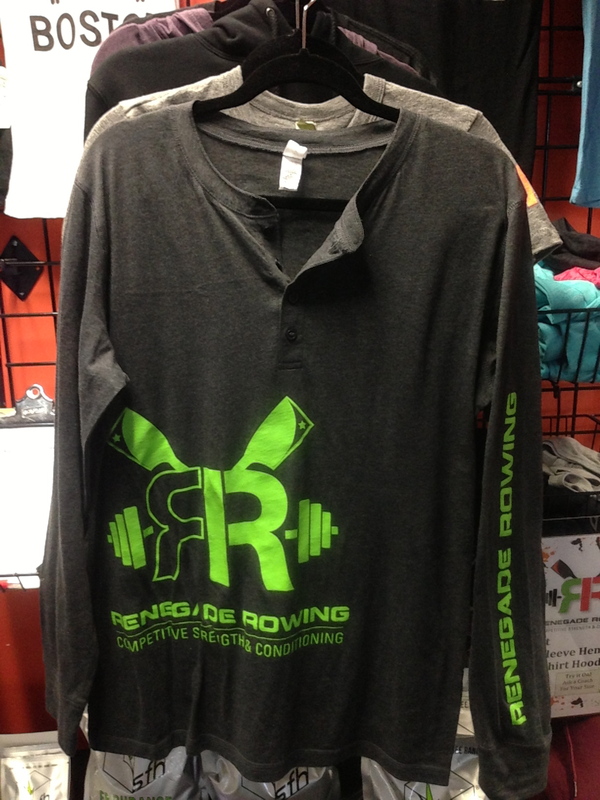 Get after it in style! 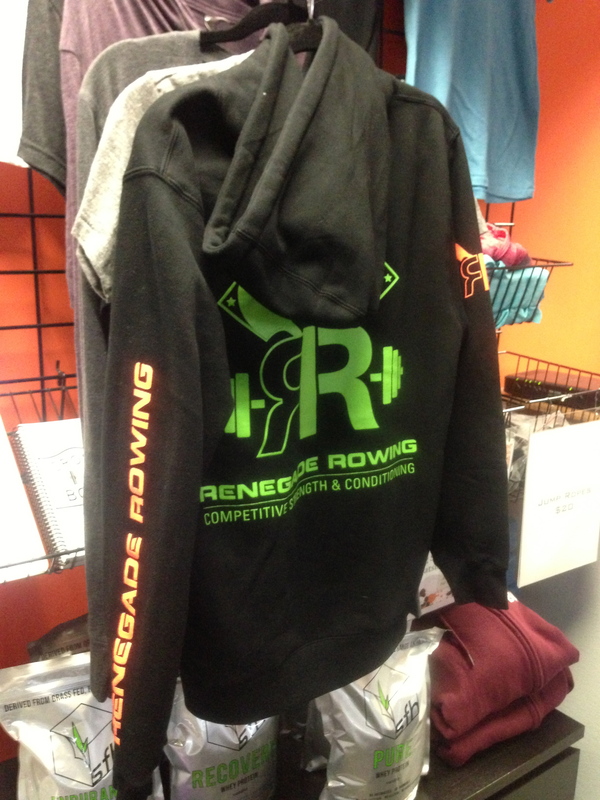 Grab your Renegade Rowing Gear Today! 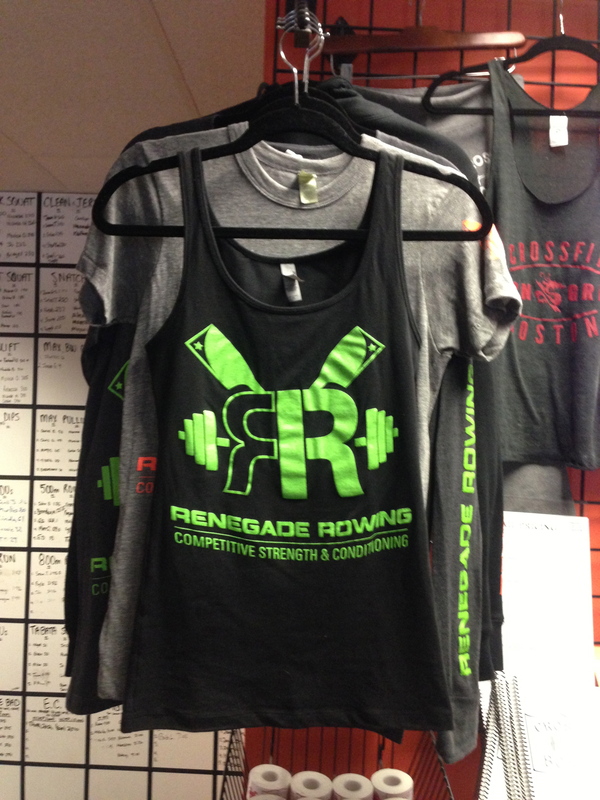 If you’re in the Boston Area, Renegade Rowing Gear can be picked up at any CrossFit Boston Location or the Community Rowing Inc. Boathouse. Please just leave us a note on the purchase screen as to where you’d like to pick it up and we’ll get it there for you. 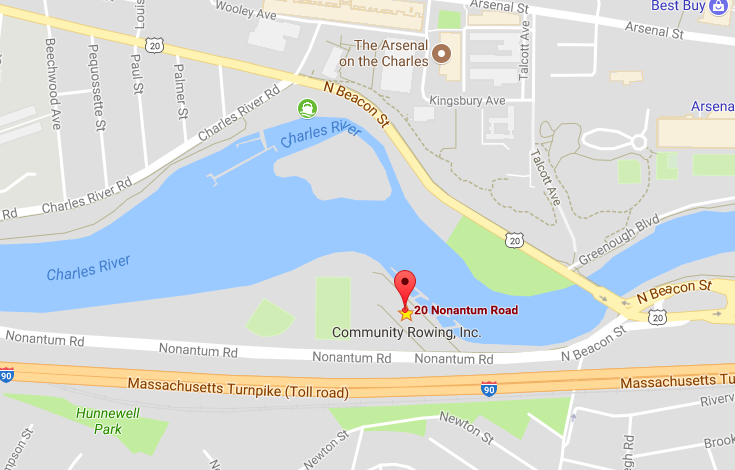 If you’re not in the Boston Area we’ll ship it to you using a standard flat rate box from USPS. Don’t see your size or favorite style below? 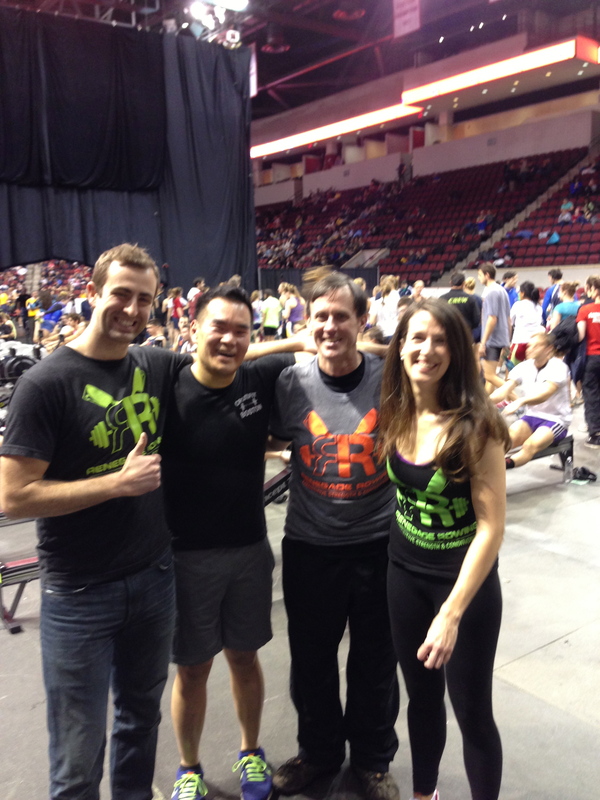 Email Coach Pat and he’ll put it in the next order. 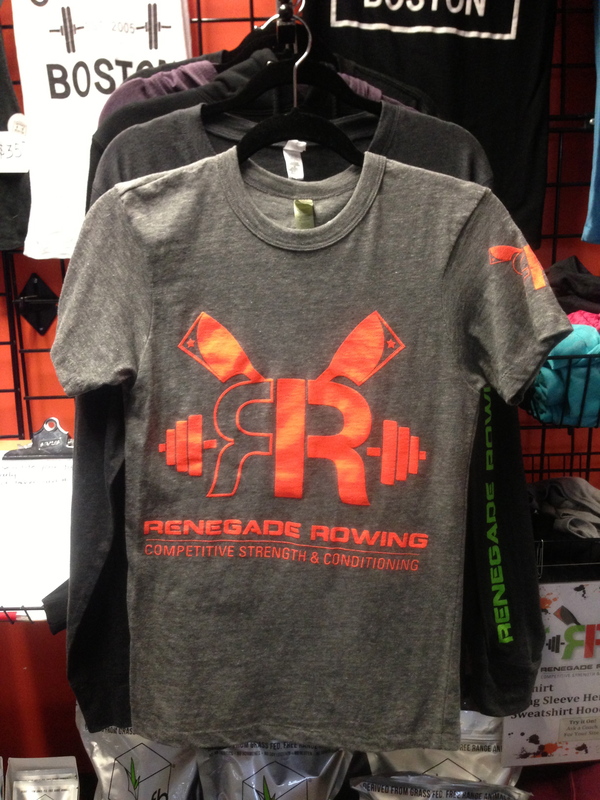 If you have a great idea for a new saying or shirt design let Coach Pat know at Pat@RenegadeRowing.com. Also, shoot him a picture training in your gear and it’ll get highlighted on the blog! Click your size to purchase!